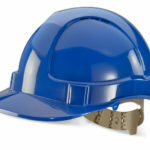 Apex Comfort Safety Helmet. E0055. Modern ABS Protective Outer Shell. Standard Peak. Vented for increased air-flow. EN397 Approved & Certified. 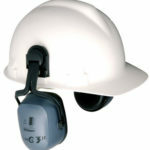 Helmet Earmuff & Visor Compatible. Terylene Comfort Harness. Foam Sweatband. 30mm Accessory Slot. Variety of colours available. Excellent value. Aearo AO3 Vented Short Pe..
Aearo AO3 Vented Short Peak Comfort+ Safety Helmet. PLEASE CONTACT US EITHER BY EMAIL, sales@atozsafetycentre.ie OR BY PHONE, 021 4705088 FOR DELIVERY TIME ON THIS PRODUCT. High-tech, aerodynamic short peak design with AVS, the definitive safety helmet. Constructed from hard-wearing ABS, the AERO is extremely lightweight weighing a mere 310grams, well balanced and offers unequalled protection against impacts. Approved to CE EN397. HXZH ZERO HOOD – WI..
HXZH ZERO HOOD – WINTER LINER. 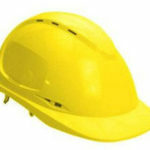 PLEASE CONTACT US EITHER BY EMAIL, sales@atozsafetycentre.ie OR BY PHONE, 021 4705088 FOR DELIVERY TIME ON THIS PRODUCT. Zero Hoods. 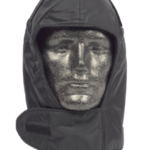 Protector Zero Hoods help maximise worker efficiency and safety in cold and wet weather conditions by protecting against heat loss through the head; ensuring alertness in safety critical environments where the use of head worn PPE is a pre-requisite.